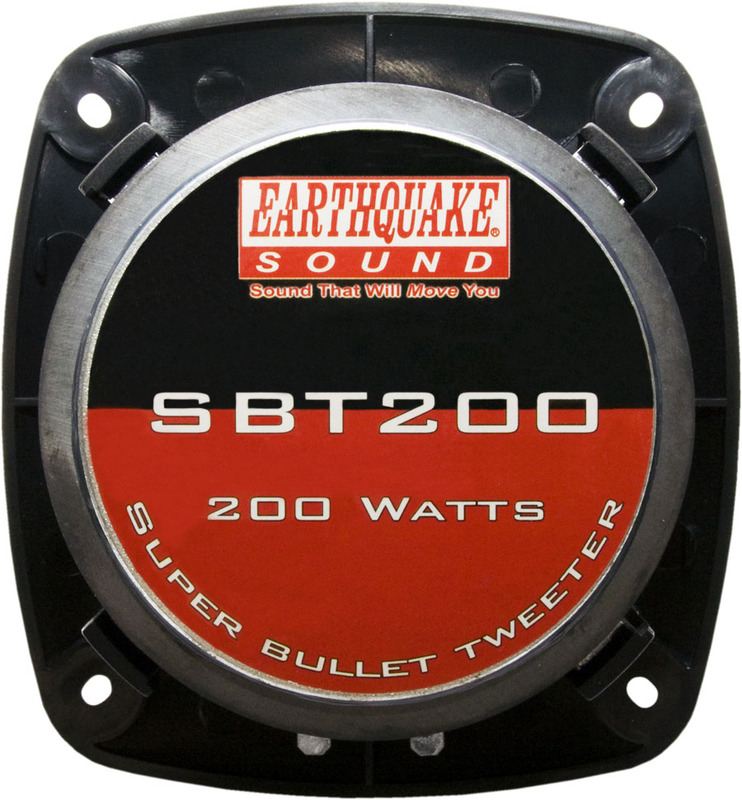 SBT200 - Earthquake Sound Corp. 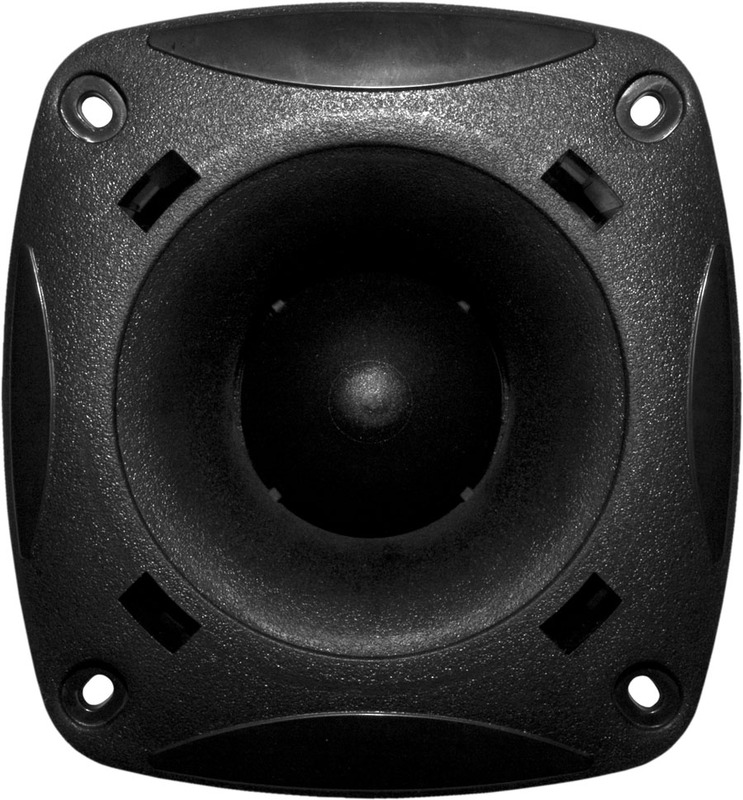 The SBT200 delivers smooth, exceptional detail and clarity in the high frequencies to your system. Screw Hole Diameter: 4 x 3/16"